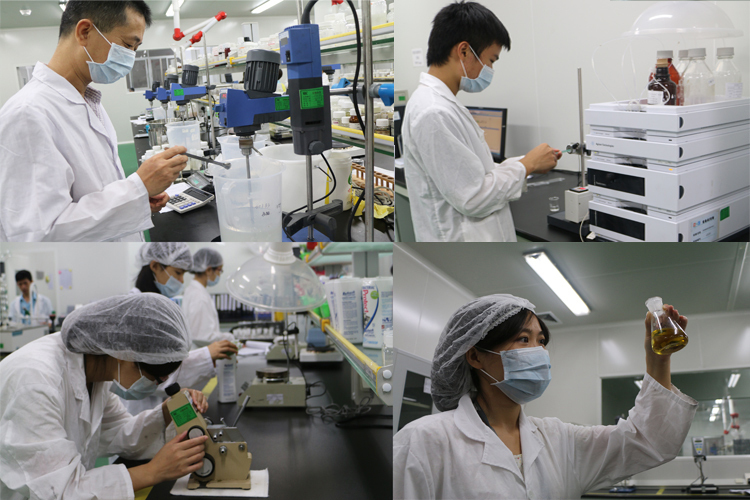 Tea seed oil is rich in a variety of hair care ingredients like saponin, tea enzymes, polyphenols, vitamins. 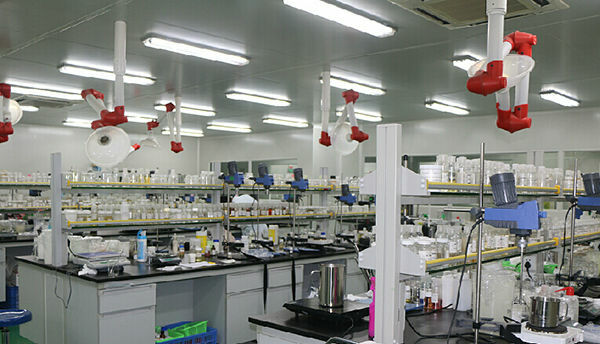 It is the natural hair care source. Unique weak acidic pure plant formula, do not hurt the scalp, deeply nourish hair, improve hair dry, split problems. Natural clean while nourishing hair roots and promote hair healthy and flexible. 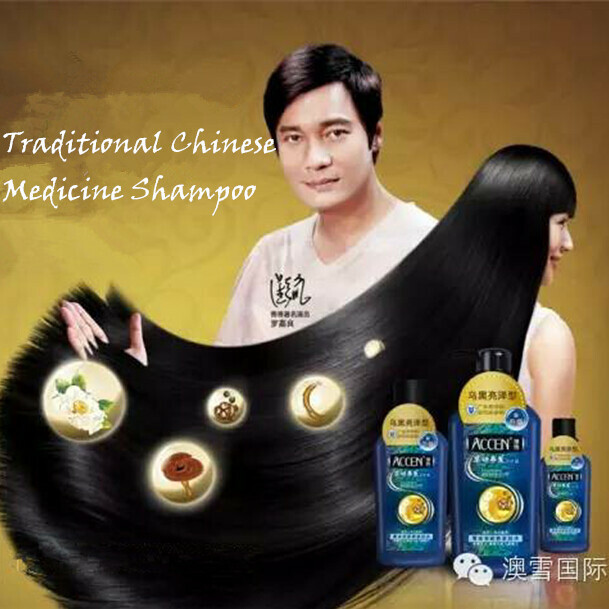 Tea seed with camellia plant essence formula, gently clear scalp, add nutrients to the hair, improve dull brown, make the hair naturally black and vertical texture. Plant seed with ginger essence formula, soothing the scalp, repair hair cuticle, nourish hair roots, effectively regulate scalp environment and promote hair healthy growth. 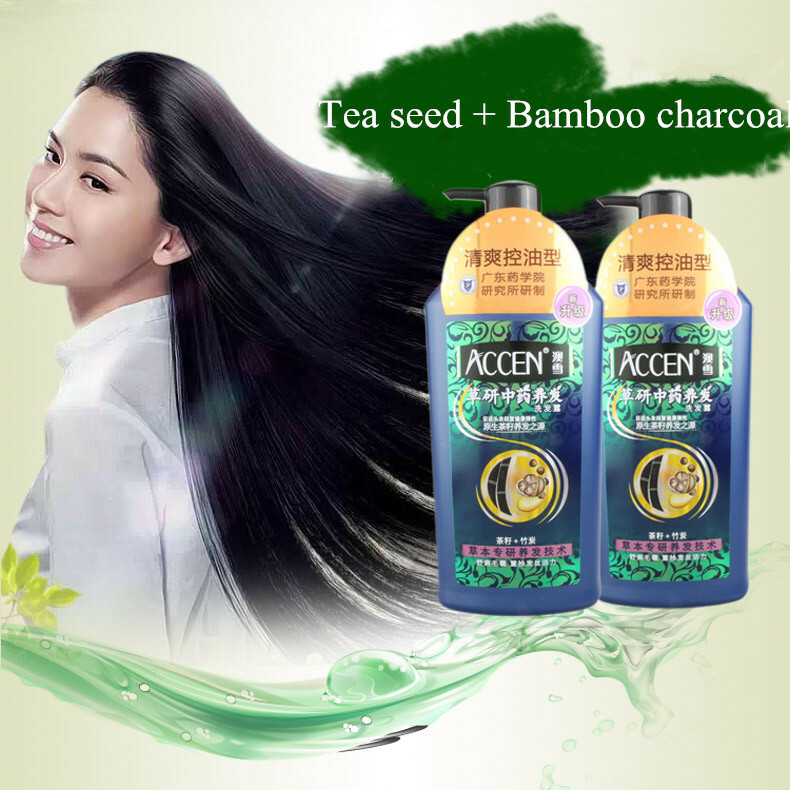 Tea seed with oil control bamboo charcoal plant essence formula, deeply clean excess oil of the scalp, and moist scalp, then make hair roots strong, healthy and vitality. 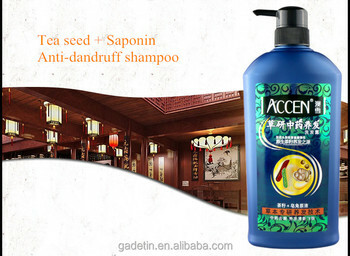 Tea seed with saponin plant essence classic formula, deeply clean and fully remove dandruff, moist scalp, reduce itch, make you feel fresh and not greasy. 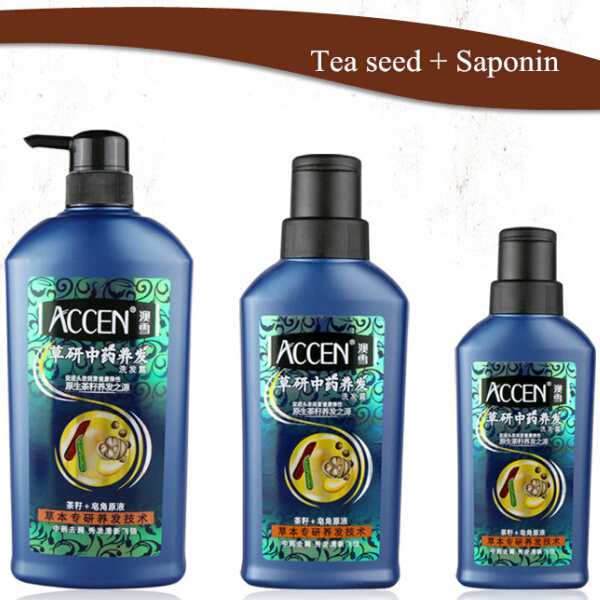 Tea seed with ginseng plant essence formula, nourish the hair core, prompt hair rapidly absorb nutrients, repair dry, frizz and split ends of the hair, make hair silky smooth, light and elegant. 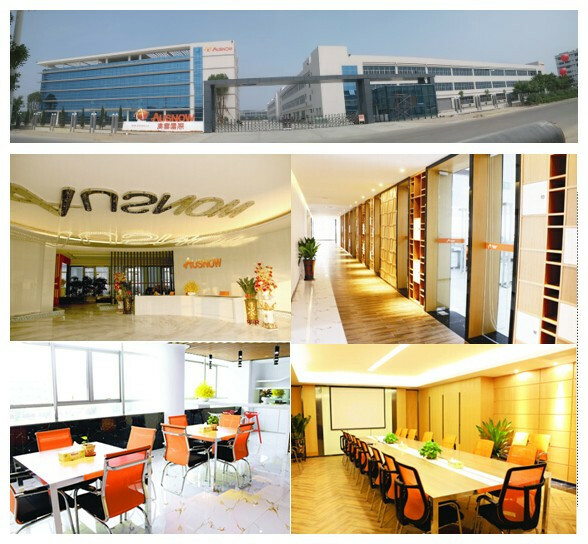 Tea seed with lucidum and other plant essence formula, get rid of excess oil of scalp, clear blocked hair follicles, nourish and strengthen hair root, reduce hair loss, make hair healthy and flexible.